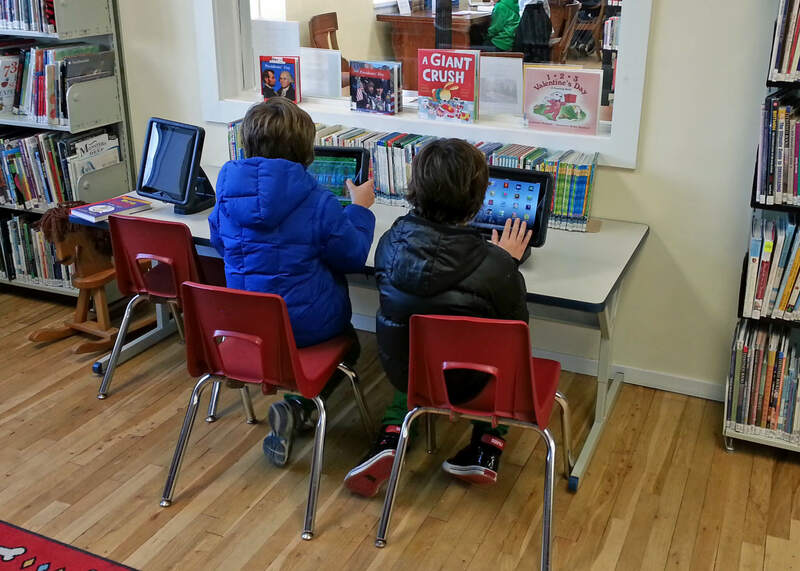 iPads have replaced computers in our children’s area. We think they provide a better experience all around, and so, apparently, do these guys. We’ve added three permanently mounted iPads to the two “circulating” iPads we have in the children’s department, all loaded with games and educational software. All five are for kids only and do not have internet access. 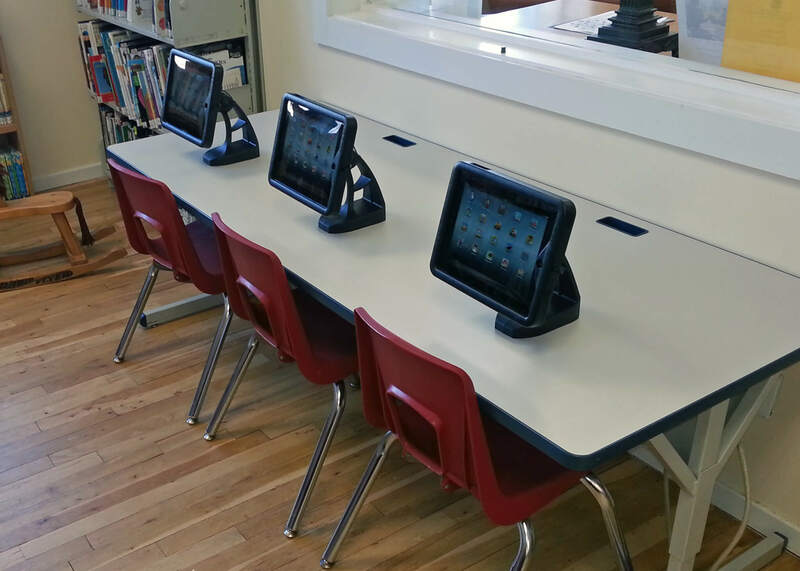 The “circulating” iPads require an adult library card holder to check them out for the kids (for in-library use only). The three that are secured to the table do not require a library card for use. Need Help with Home Improvement or Repair Projects?